Freeflow Spas are incredibly durable because our manufacturing process produces a strong unibody (one-piece) hot tub shell, eliminating the need for an internal support frame. By reducing material and labor costs, we bring you a premium hot tub experience at a more affordable price. 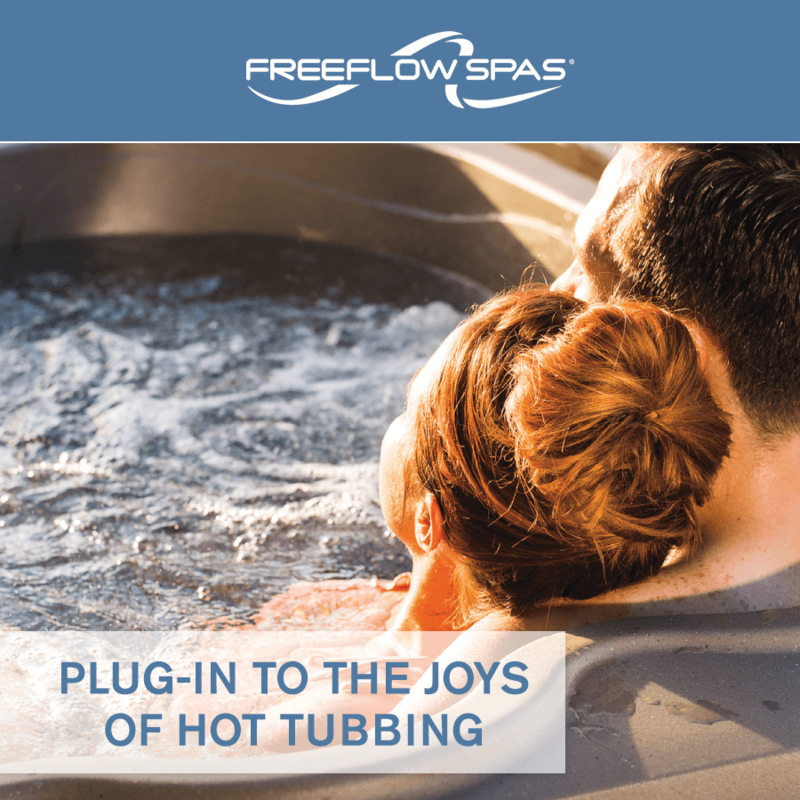 Freeflow Spas are manufactured using rotational molding making them extremely durable and more affordable than acrylic hot tubs.